21 DAY COMMUNITY WALKING CHALLENGE HAS FINISHED BUT WE’RE STILL WALKING!! 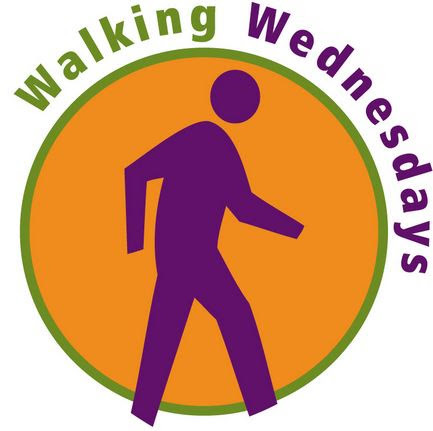 There will be a walk from the Centre every Wednesday evening at 7pm. All welcome. We will be back in time for Set Dancing ! We have received some Hi Vis vests from the RSA which will be distributed to walkers on a first come basis.